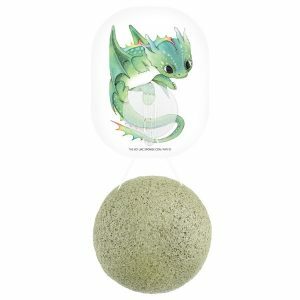 Looking for the perfect Gifts for baby & children in your life whether its for a Birthday, an anniversary, to say thank you or just to tell them how much you care there are plenty of great options here in the Greener Beauty Gift Shop. 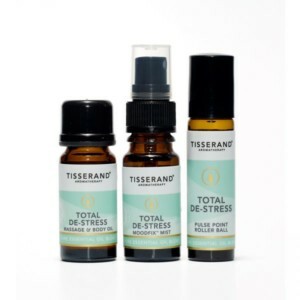 The Greener Beauty Gift Voucher. 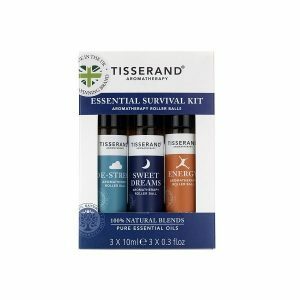 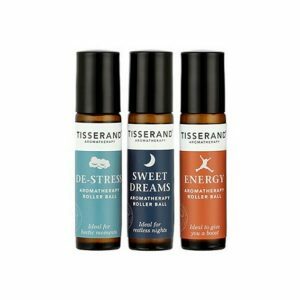 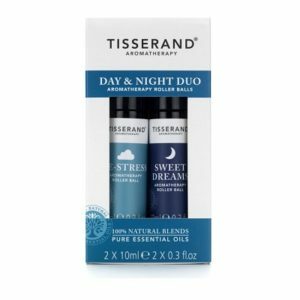 Have a loved ones birthday but not sure which of our lovely products to get them? 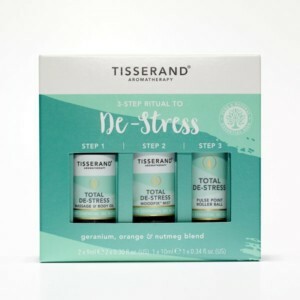 This could be the perfect solution. 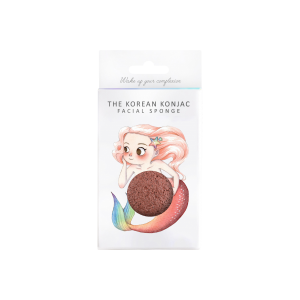 Gift vouchers can be used against any products on our website. 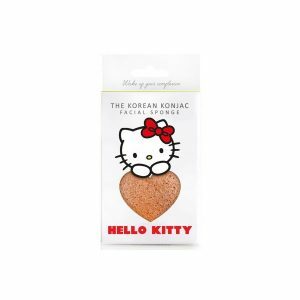 Available in £5, £10, £20, £25, £30, £40, £50 and £100. 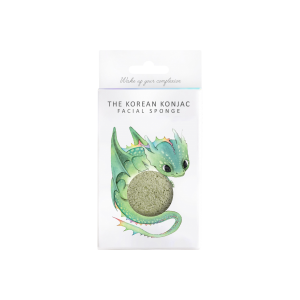 Introducing the dreamy Konjac mythical creatures: Konjac Sponge Co Mythical Dragon Konjac Sponge with French Green Clay & Hook is a natural blend of Konjac plant fibre and green French clay for toning the complexion. 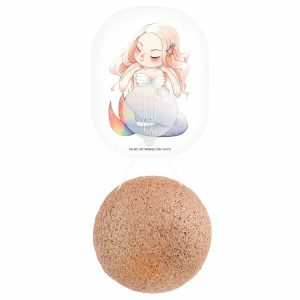 Introducing the dreamy Konjac mythical creatures: The Konjac Sponge Co Mythical Mermaid Konjac Sponge with French Pink Clay & Hook is a velvety combination of Konjac plant fibre and rich pink French clay. 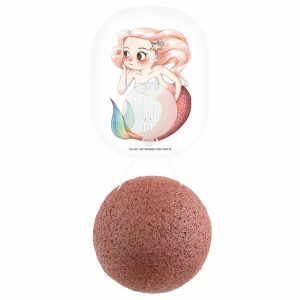 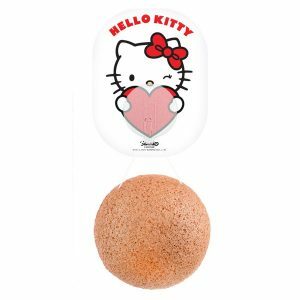 The package includes a full size Konjac Sponge with pink French clay and a mermaid design detachable hook to store the sponge when not in use. 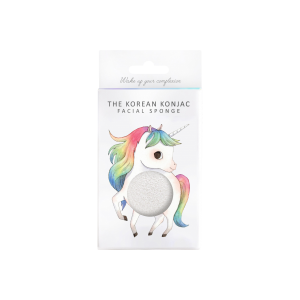 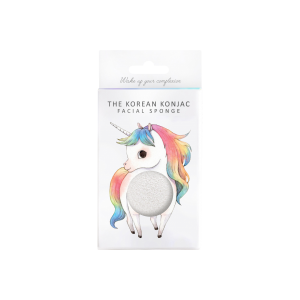 Introducing the dreamy Konjac mythical creatures: The Unicorn is made entirely of Konjac plant fibre and spring water to work miracles on sensitive and lackluster skin. 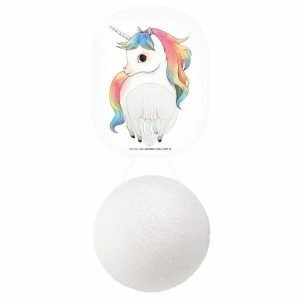 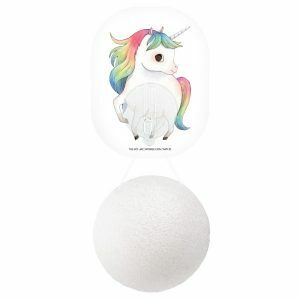 The package includes a full size, 100% pure facial sponge and a unicorn design detachable bathroom hook to store the sponge when not in use.